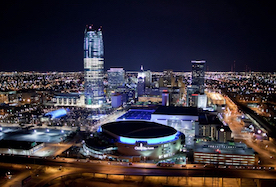 Popular tourist attractions, top quality exhibition halls, and a vibrant nightlife are what draw several tourists from across the state to Oklahoma City. The Oklahoma City Zoo and Botanical Garden delights visitors with a host of animal species and amazing garden shows. 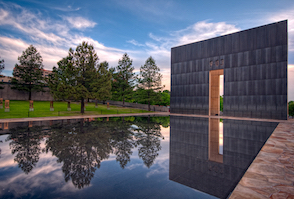 At The Oklahoma City Museum of Art, you will get to see an impressive selection of exhibits chiefly consisting of European and American artwork from the previous century. If you are keen to know about the history of Wild West through different times, visit National Cowboy and Western Heritage Museum. After exploring all the tourist attractions that the city has to offer, give your taste buds a treat at one of the many refined restaurants in Bricktown.